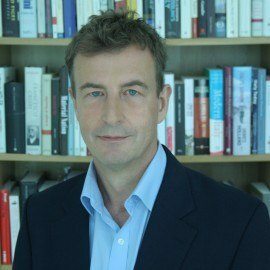 Professor of Modern Italian History at Reading University, Christopher was author of the biography of Francesco Crispi (OUP 2002) and Fascism and the Mafia (Yale 1989). 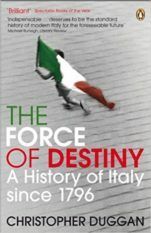 Penguin Press published The Force of Destiny – the Making of Italy, a major history of Italy from 1860 to the present day to wonderful reviews. 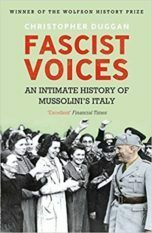 His Fascist Voices – A History of Fascist Italy 1919-1945 (Bodley Head, Italy Laterza, France Flammarion and OUP US) was published in 2012 and won Politico’s Political Book of the Year Award and the prestigious Wolfson Award in 2013.